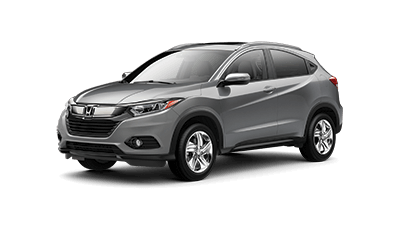 Are you searching for a new Honda car, truck, or SUV, but need more information about a specific model? O’Neill Honda has put together all the information you need to help you make an informed car-buying decision. 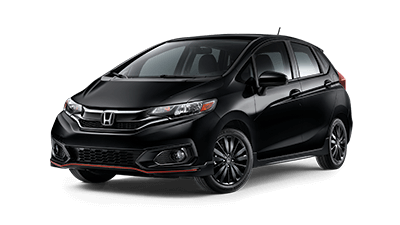 Take a look below to learn more about all available Honda models. 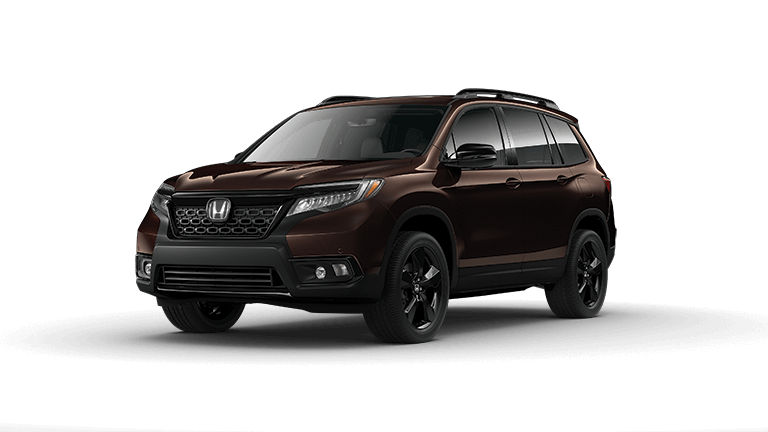 You can also browse the new vehicle inventory at our Honda dealership in Overland Park, KS, to see if we have the car, truck, or SUV you’re looking for. You can also schedule a test drive to experience the vehicle for yourself. 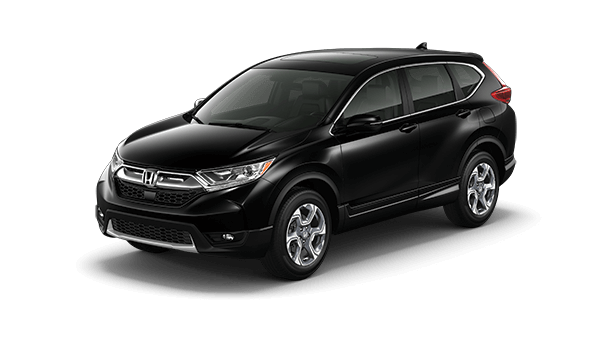 For more information on Honda vehicles, contact O’Neill Honda by sending a message or calling 844-242-2336. Efficient, stylish, and fun-to-drive, the Honda Fit is perfect for commuters and drivers always on the go. Available in a number of exciting colors and with forward-thinking features, the Honda Fit is an excellent choice. Whether you’re concerned about gas mileage or performance, there are a number of Honda Civic model options. 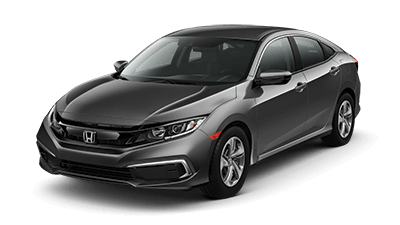 The Civic is available as a standard sedan, Si performance vehicle, standard coupe, Si Coupe, hatchback, and Type R racing-inspired performance model. 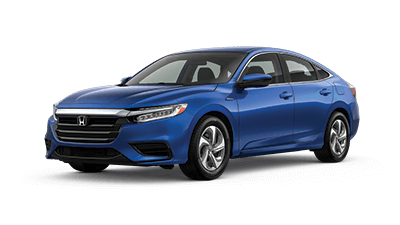 As Honda’s premier hybrid model, the Insight has both the stylish good looks you expect from a Honda, as well as impressive fuel economy both in the city and on the highway. 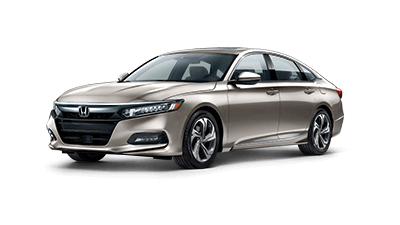 The Honda Accord has long been a favorite amongst drivers, thanks to excellent performance, continual style evolution, and state-of-the-art technology. Expect gorgeous styling, an incredible driving experience, and so much more from the Honda Accord. Built for the future, the eco-friendly Honda Clarity delivers on performance while reducing the amount of emissions released. 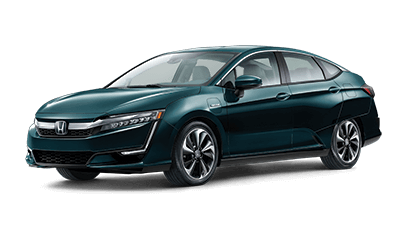 Depending on your preferences, the Honda Clarity is available as a plug-in hybrid, electric, or fuel cell vehicle. Need the best of an SUV and sedan? Choose the Honda HR-V. This small crossover has plenty of cargo space for all of your belongings and the comfortable drive that you’d expect in a sedan. The Honda CR-V has been a top SUV pick for many years. Thanks to the endless design, performance, and technology possibilities, it’s easy to see why! Accommodating your family’s busy lifestyle, the Honda Pilot has the capabilities and flexibility you need in an SUV. The Pilot is packed with advanced technology, interior amenities, and spacious seating for all passengers. 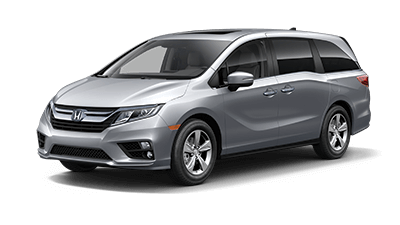 The Honda Odyssey wipes away all misconceptions and stereotypes that have historically been associated with minivans. Not only does the Odyssey have the benefits you expect from a minivan, it delivers stunning performance possibilities as well. 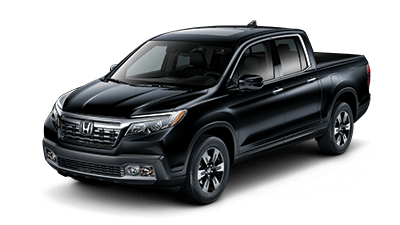 If you’re looking for the reliable performance of a Honda vehicle, but need added utility for your demanding job, the Honda Ridgeline pickup truck is the perfect solution. 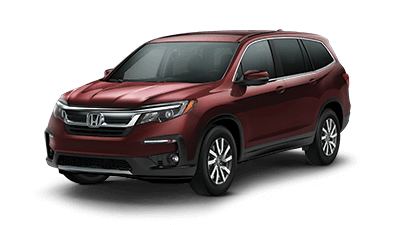 If you’re looking for the new SUV from Honda than look no further! Check out the research guides brought to you by our experts today.